Direct debits through Twikey will considerably reduce your administrative efforts. How does it interact with your bank and software packages? 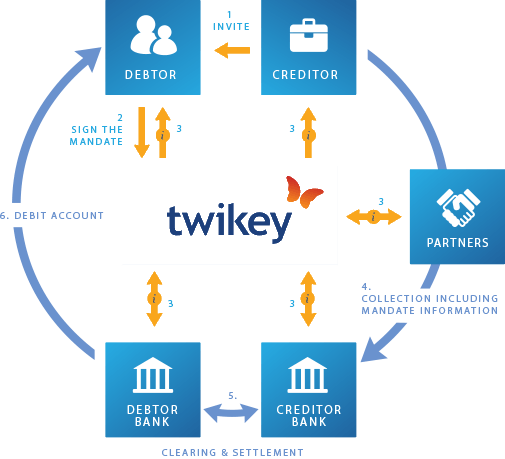 Twikey manages all information between your organization, your customers, and if connected, also your creditor bank and the debtor bank (the bank connection is not needed to conclude perfect legal e-Mandates). It all starts with an invitation to your customer. Read more on how it works exactly. 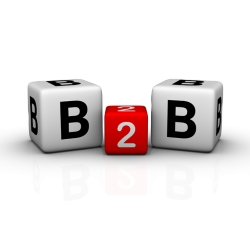 B2B direct debits are a bit different. An approval from the bank is always required to activate them. Twikey will do this electronically so the customer (e.g. an employee of a company) doesn’t need to go to the bank. 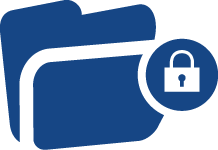 Currently in Belgium the validations are done fully electronically for the majority of the banks. Belfius, Bank J. Van Breda & C°, BNP Paribas Fortis, KBC and soon ING support this. For the Netherlands, the Dutch banks will be reachable from Q3/2015 onwards. For other countries, there is a paper backup solution. 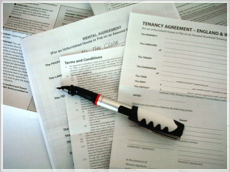 Have a standard document that needs to be signed? Plug in your standard contract into our flow and let it be signed with eID. This is a legal and very efficient alternative to paper contracts.  Save manual work and streamline your contract flows. This feature is currently only available in Belgium. With Twikey you benefit from a user-friendly online solution to manage e-Mandates.